Former Socceroos stalwart Brett Holman will play another A-League season with Brisbane but not as a marquee. 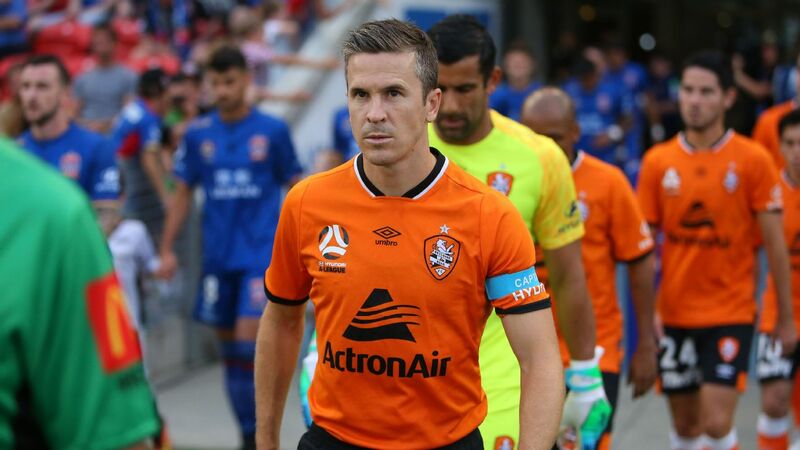 The 34-year-old's wages will be squeezed inside the salary cap for his third season at the Roar, freeing up a marquee spot as the club rebuild from a mixed campaign. Speculation had surrounded Holman's future after an injury-interrupted 2017-18 featuring only 13 starts over 17 appearances. He recovered to score four goals in eight games, as John Aloisi's side surged from eighth to finish sixth and make the finals. But he hurt his knee in the final round and was ruled out of the 2-0 semifinal loss to Melbourne City. 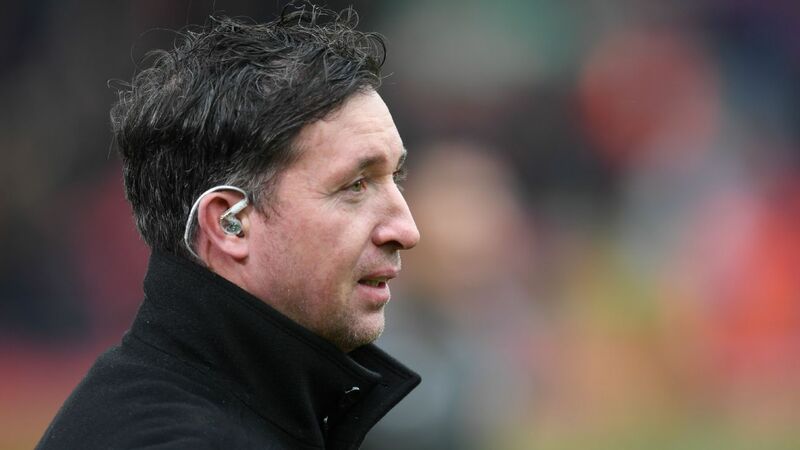 "It's onwards and upwards from here and I'm excited about what the future holds," Holman said. "The group is hungry for success and I'm looking forward to helping the team challenge for another title." 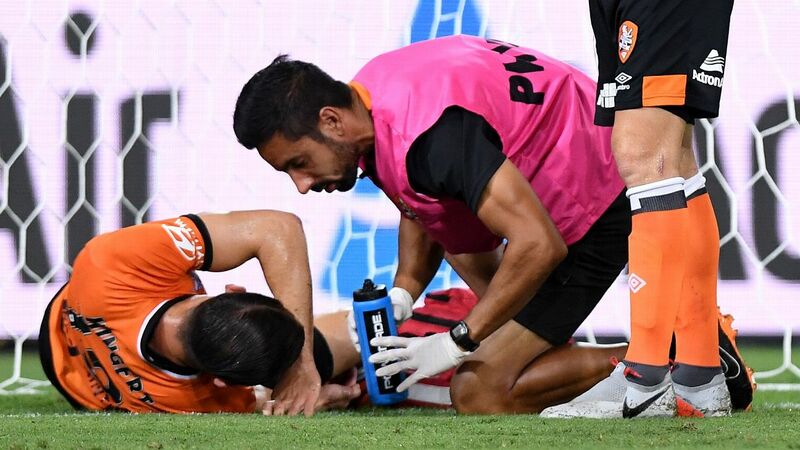 The Roar also announced young striker Nick D'Agostino had signed a two-year contract extension, and the 20-year-old was "honoured" to continue his redevelopment under Aloisi. "We are confident that Brett and Nick will have important roles to play in our success moving forward," Aloisi said. "Both players will give us depth and further options in the front third with the qualities they possess." The Roar have already snapped up quality forward power in ex-Perth striker Adam Taggart and Danish winger Tobias Mikkelsen. Aloisi is keen to inject youth into his side after fielding the oldest team this year in Australian domestic football history.